Bringing over eight years of experience in audit, review, and compilation engagements as well as corporate and individual taxation, Scott joined SFW Partners in 2006. His areas of expertise include providing tax, accounting, and auditing services to individuals and privately held businesses. He has worked extensively in the areas of construction, distribution, manufacturing, and employee benefit plans. 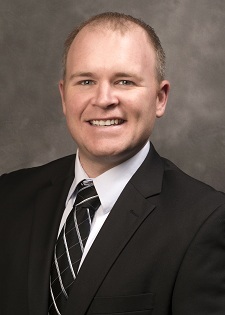 Scott graduated from Missouri State University in 2005 with a Master of Accountancy. He is a member of the American Institute of Certified Public Accountants and the Missouri Society of Certified Public Accountants.